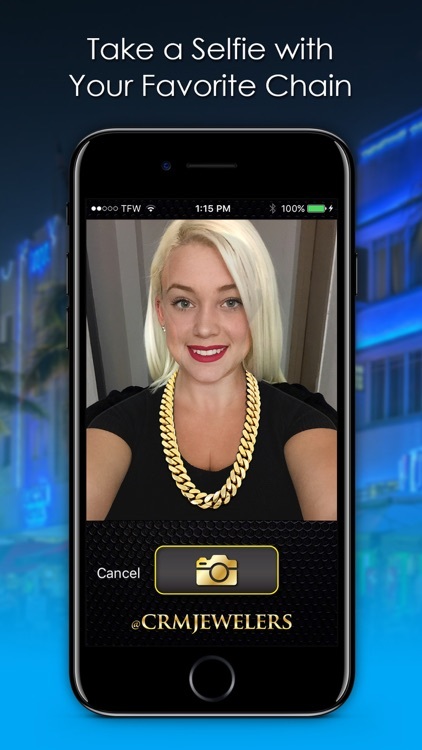 With Cuban Link Selfie, you can upload your photo and try on different chain styles. 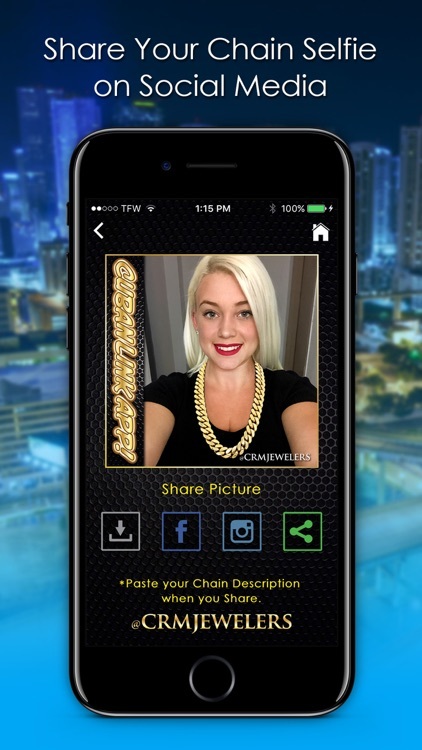 Share your picture, customize your chain, and get pricing with ease. 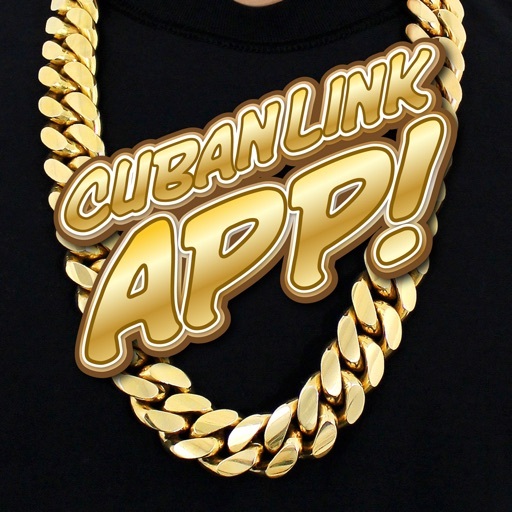 Do you love Cuban Link chains? 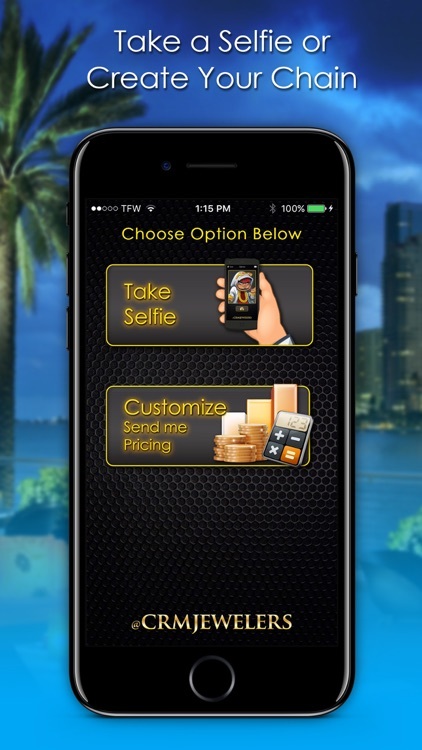 Then take a Selfie with one on! This is a Fun way to feel like a Hip Hop Star and it's just plain Cool! 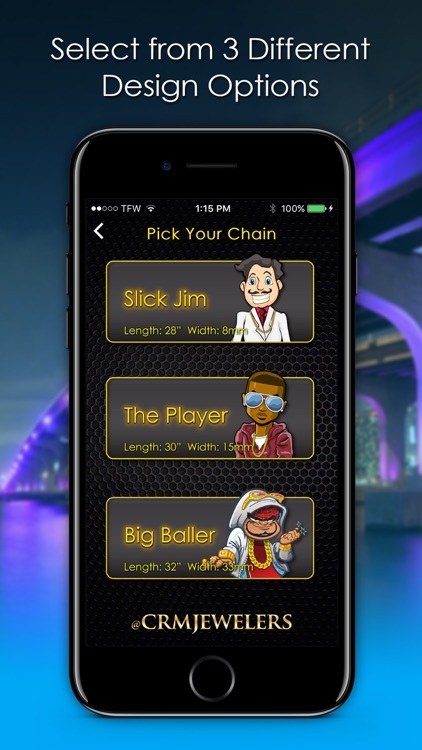 - Calculator Option: Create & Customize your chain, chose a Chain Length, Width, Color, Purity to know how much your chain will weigh, and also Request Pricing. 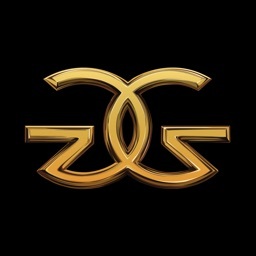 This app is very fun and simple to use. 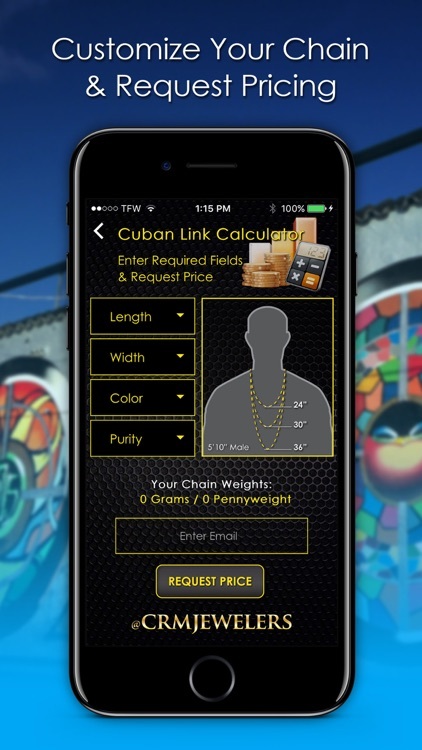 Share your Cuban Link pictures with friends and family on Social Media.